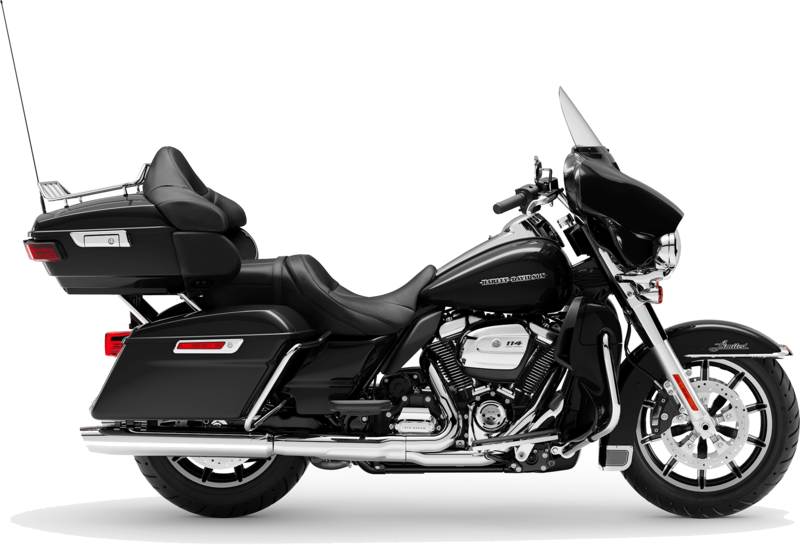 When you want a 2019 Touring motorcycle with the name Harley-Davidson®, take a look at the bike that ticks all the boxes. The 2019 Harley-Davidson® Touring Ultra Limited is now for sale at Latus Motors Harley-Davidson®. Take the short ride from Portland to meet with our helpful sales associates. 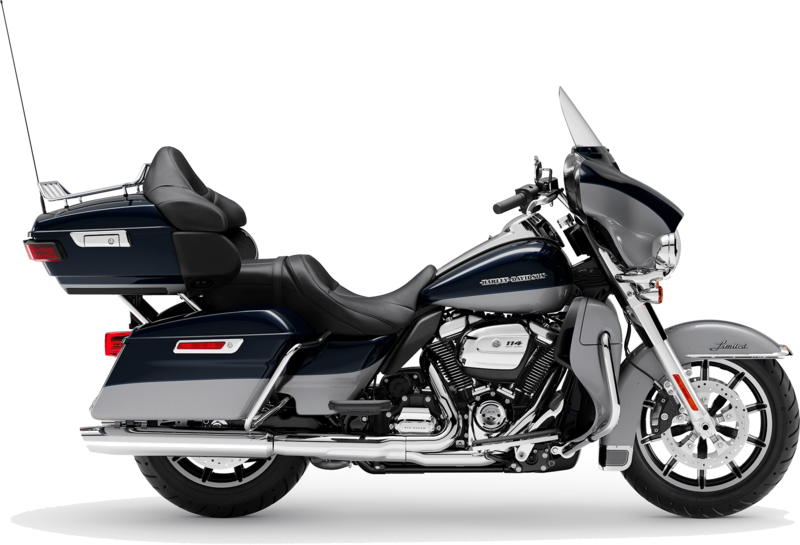 Motivated by 114 cubic inches of horizon-attacking power, riders will enjoy crisp throttle response from a Milwaukee-Eight® 114 engine. Load your riding gear, wrap your fingers around the heated handgrips, and set the Electronic Cruise Control. The New BOOM!™ Box GTS Infotainment System will help you find your destination and keep you in touch with the latest mobile devices. To keep you in contact with the road, the Responsive Suspension delivers the smooth ride you expect from a new Touring bike. The One-Touch Opening Saddlebags and Premium Tour-Pak Luggage Carrier will transport your helmet and your passenger's with ease. As far as motorcycle safety, Reflex Linked Brembo® brakes with ABS provide a smooth, controlled stop and peace-of-mind. When the sun dips below the horizon, dual LED Daymaker® headlamps will illuminate the road ahead and alert other drivers to your presence. 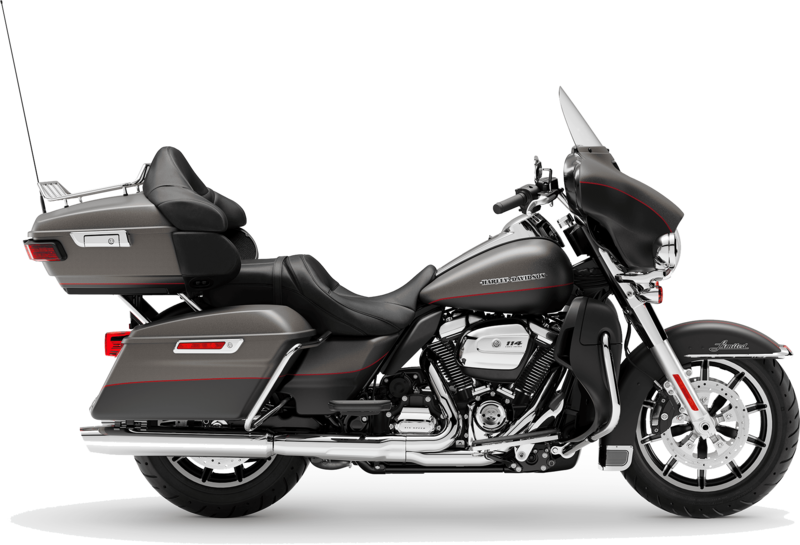 Find your 2019 Ultra Limited at Latus Motors Harley-Davidson® today! Our local Harley-Davidson® dealer offers a wide array of new and used motorcycles for sale as well as all things Harley®. While you're here, we can tell you more about the custom accessories, buying vs. leasing, and paint options. To apply for your next motorcycle loan or participate in a local riding event, get in touch with our team. We share your passion. Seat Height, Laden 7 27.5 in. "English (US/UK), German, Spanish (Mexico/Spain), French (Canada/France), Italian, European Portuguese"